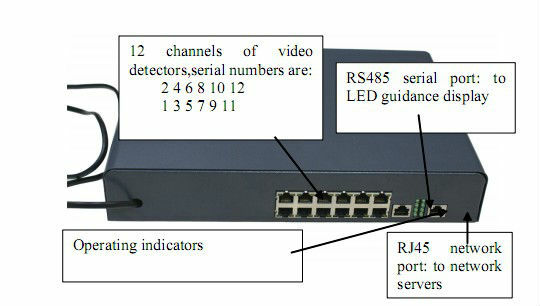 3.Control LED indicator's display colors(red/green) by serial port. 4.Transfer the images of occupied spaces to server and transmit server's demand to LED display by network communication. 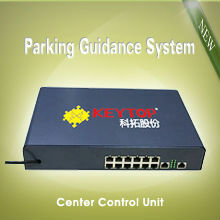 Integrate parking space and vehicle detection,license plate recognition and network communication together.